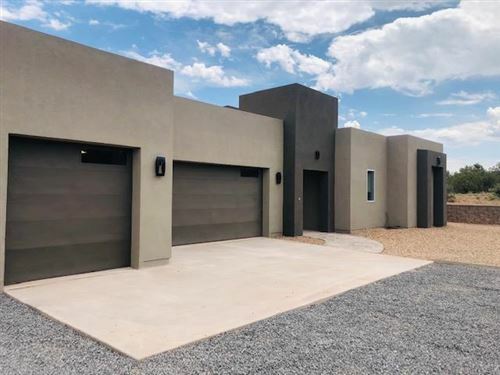 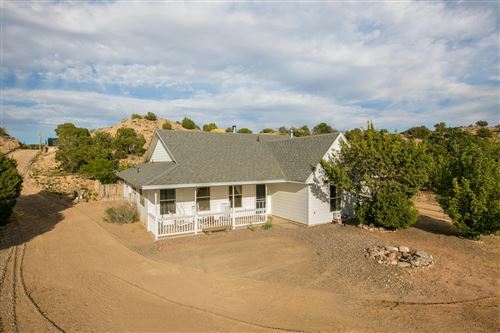 Placitas is a very desirable location and is perfect for anyone who is looking for rural country living but close to civilization. 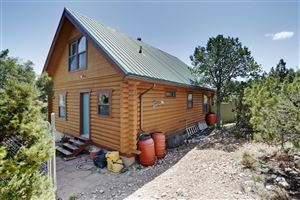 Placitas is neslted between Albuquerque and Santa Fe, making it ideal for those who commute. 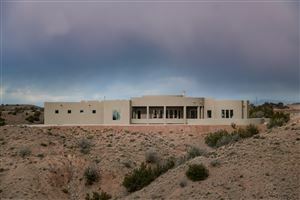 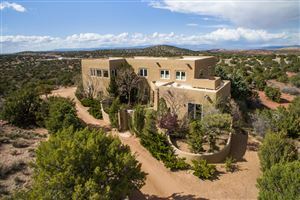 It is a few short minutes from Albuquerque and Bernalillo and about 30 minutes from Santa Fe. 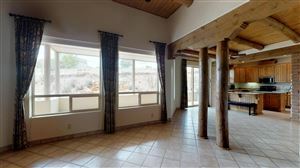 Most homes are situated on larger lots and are custom built. 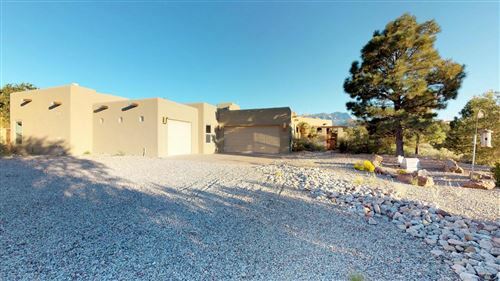 The charm in this town is accented by lush high desert vegetation and magnificent mountain views. 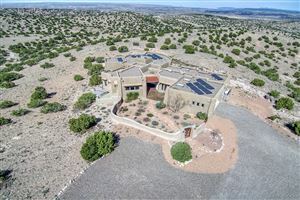 The views are endless of the Sandia and Sangre De Cristo mountains. 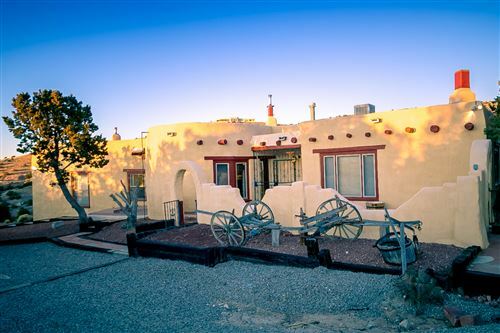 The charm of Placitas is enriched by the abundance of artists,galleries, and musicians bringing in tourists and art lovers to their annual festivals.